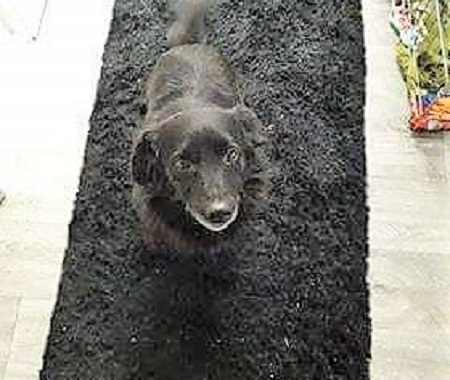 5/2/19 – Samuel has found a new home! 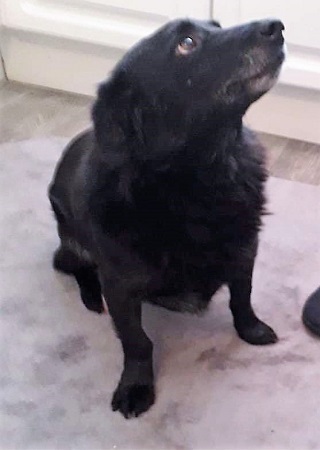 Sweet Samuel is very lucky to have been saved from the kill shelter and he is now safely enjoying a new life in a foster home in Lincolnshire under the care of Pawprints to Freedom waiting for the loving home he truly deserves. 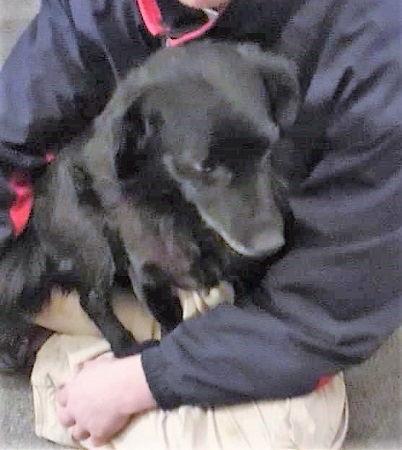 Samuel is a small, 7-8 year old Collie/Labrador and he’s such a handsome boy in every way. He is sweet, loving and loves to sleep and sit on your knee. Samuel is brilliant with children and needs time to get used to dogs. He is a super soft boy. Samuel knows his commands, such as sit, stay and wait. He’s a quick learner and doesn’t bark. He will make such a great family pet. Samuel seems to be in good health with no known medical issues and has been neutered. Please mention you saw Samuel on the Oldies Club website.